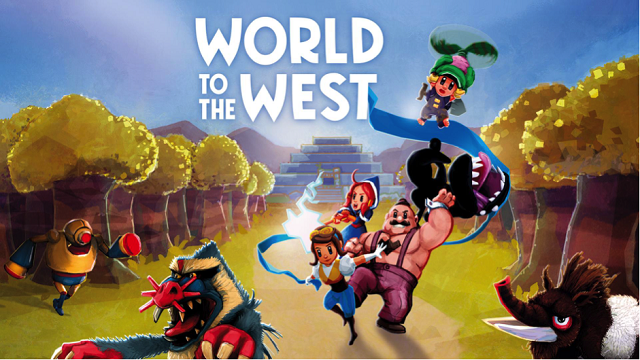 Take control of four unique characters, each with their their own motivations, skills and interweaving storylines, as they seek to escape the dark shadow of an ancient prophecy: Lumina the Teslamancer, Knaus the orphan, Miss Teri the mind bender and the gloriously mustachioed strongman, Lord Clonington. Travel trough corrupt colonies, lush jungles and frozen tundras, as you snoop through the secrets of a forgotten civilization. 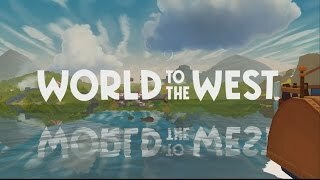 5/5/2017: World to the West, the followup game to Teslagrad, is now available for PC, PS4, and Xbox One.